Why yes. We meet again. 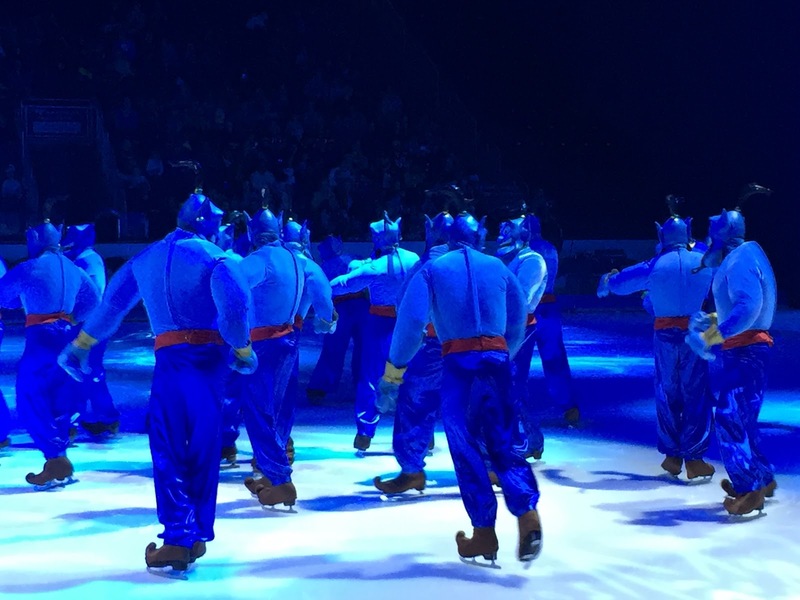 Oh Disney on Ice. How we are a sucker for you and your flashy costumes and catchy songs. The magic of Disney just gets me each and every time. 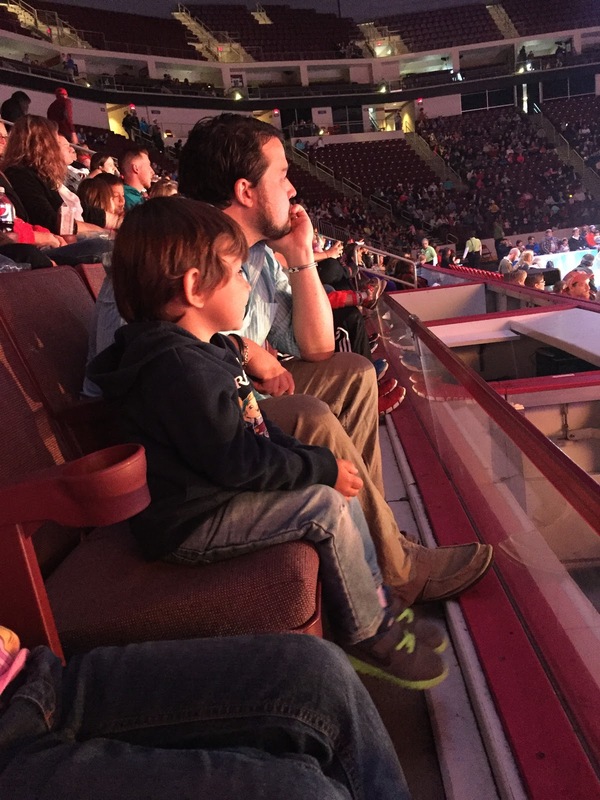 We are quite lucky that we get to take the kids to these shows whenever they hit up Hershey. Matt and I partake in some of the over priced drinks... and the kids naturally just love it. And perfect timing what with our Disney trip just double digits away! 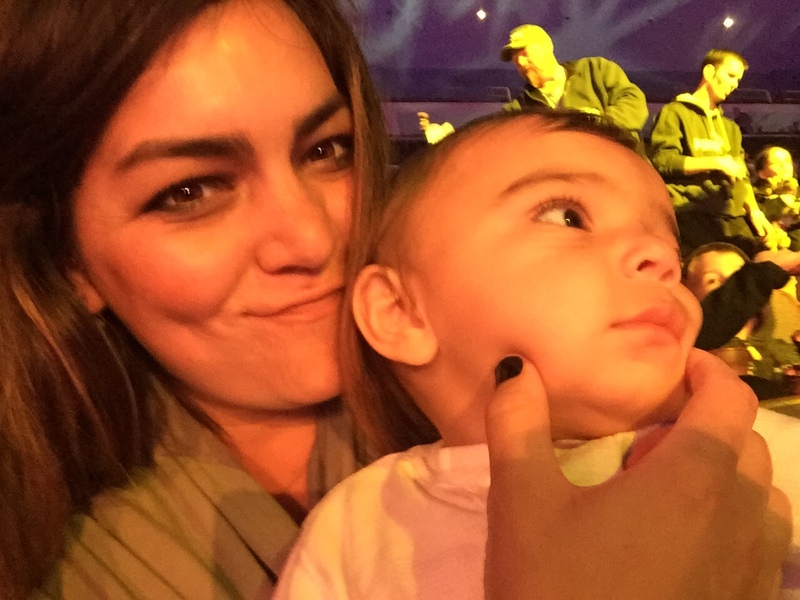 David freaked out in joy with every Mickey sighting, Letty especially enjoyed the extensive Frozen sequence, and Dom liked to look at the lights on the ceiling and flirt with the grandmother behind us. 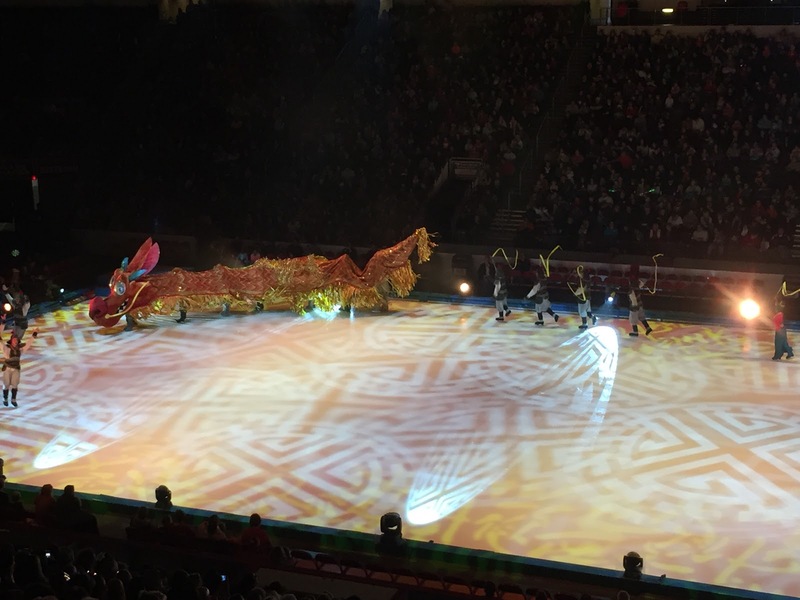 Besides Frozen we also got to see Mulan (which I had to watch from the club balcony due to a "bored of sitting" ten month old) and Aladdin which was new for us. And Pinocchio. And Tiana. 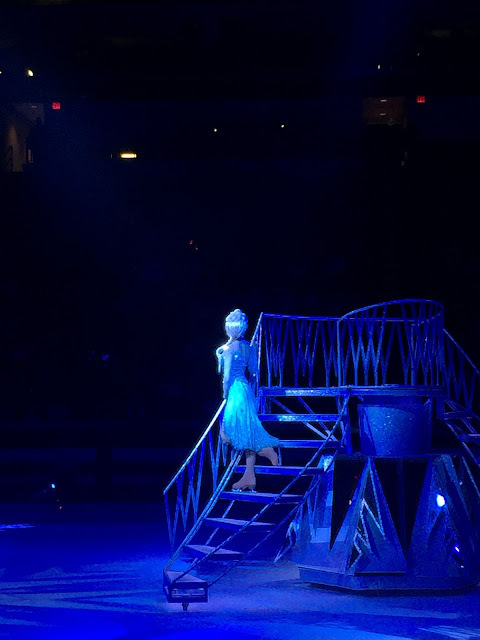 So I would say other than actual Frozen on Ice, this was the best show yet. Entertaining for all! And then we got Chinese. Pretty awesome Sunday. 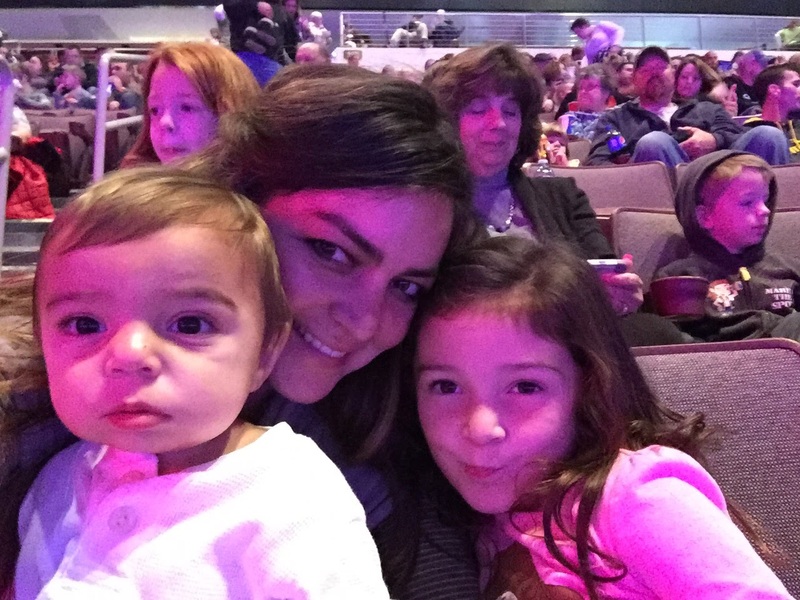 Past Disney on Ice experiences here. Here. And here! I'm an adult, without kids... and I'm pretty sure I would LOVE this! This looks really fun! 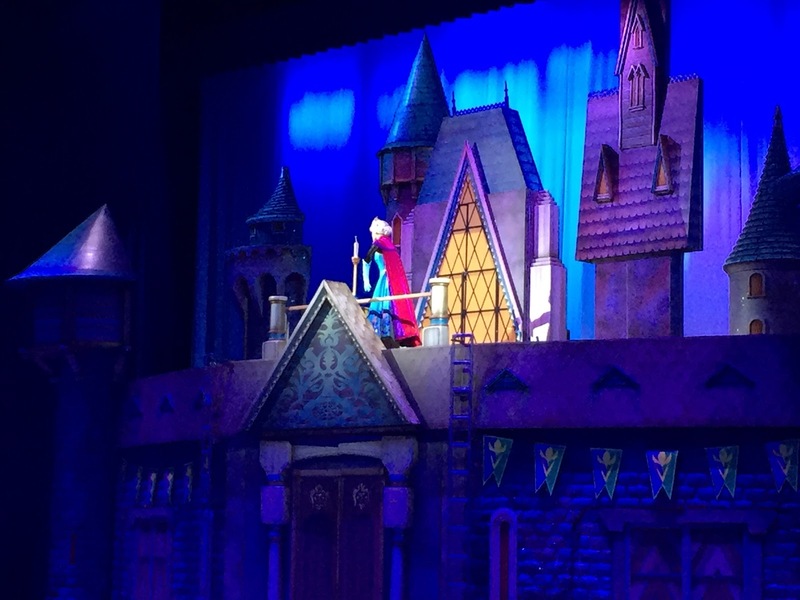 I would love to see the Aladdin show. iii was SO planning to do this! it looks amazing!!! when will moving stop taking over my life?! 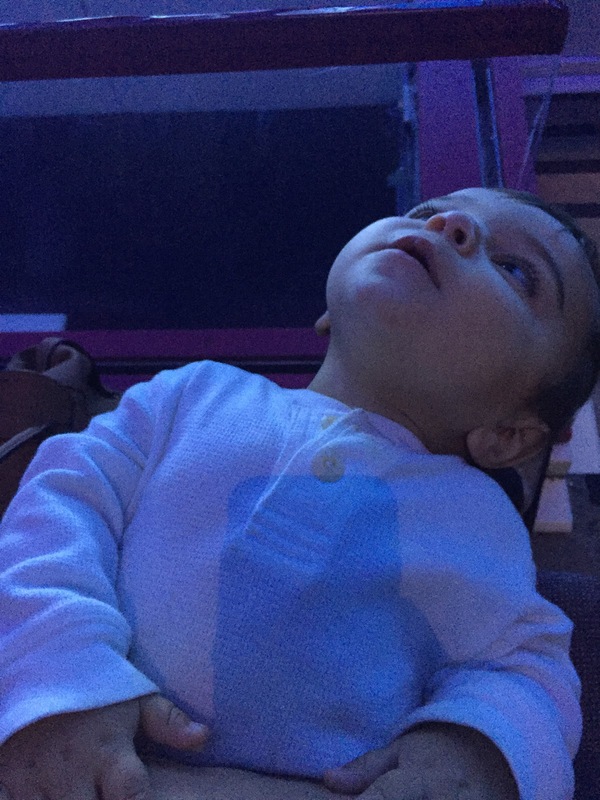 i love the one of david and his daddy in a princess trance haha!! 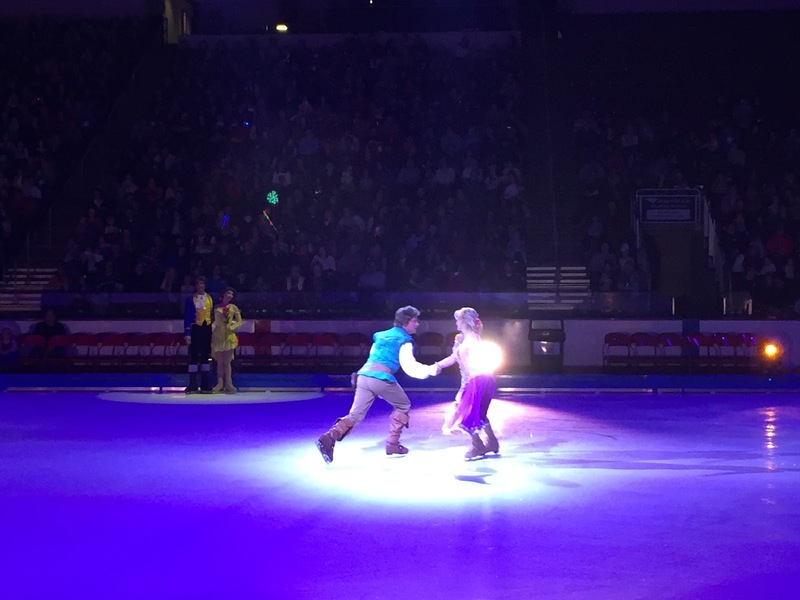 I am stupidly excited to take Avalon to Disney on Ice, like cannot wait to be in a place where that is possible. whoa all the genies! I've yet to look into if we have this or not. Does anybody ever fall on their face? 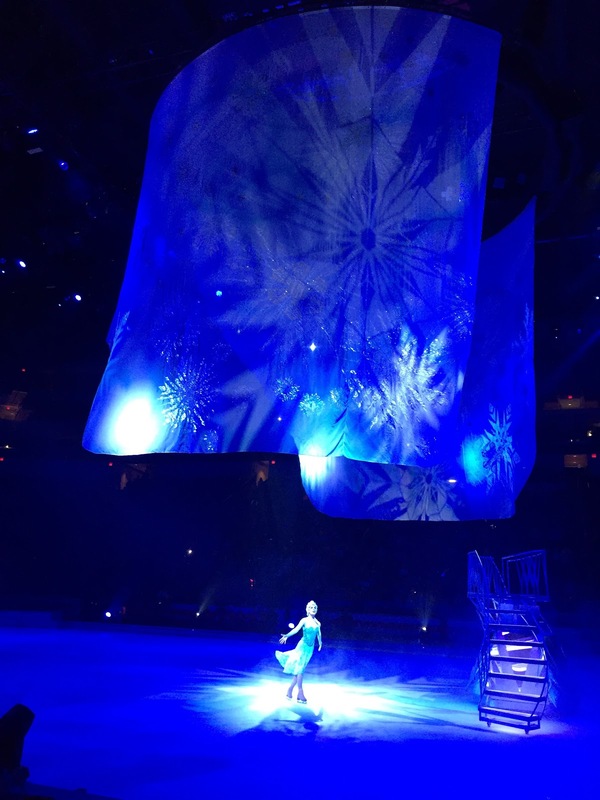 I'd fall on my face, which is probably the reason I am not an ice skater...probably. This looks amazing! I haven't been to any DOE in way too long. I love the idea of multiple shows in one. First Aladdin? Now that is special.